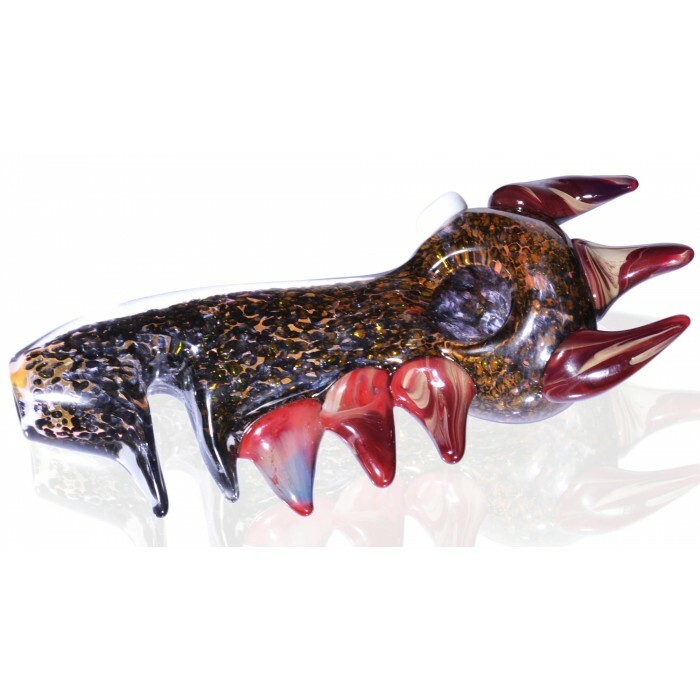 The Supernova - 5.5” Thick Frit Glass Pipe -The Greatest Online Smoke Shop! 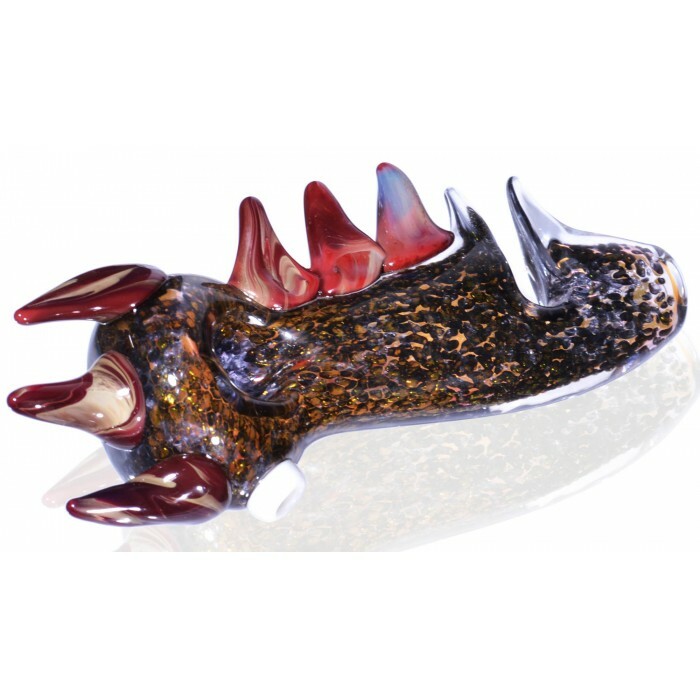 Trippy and uniquely designed glass bowl. 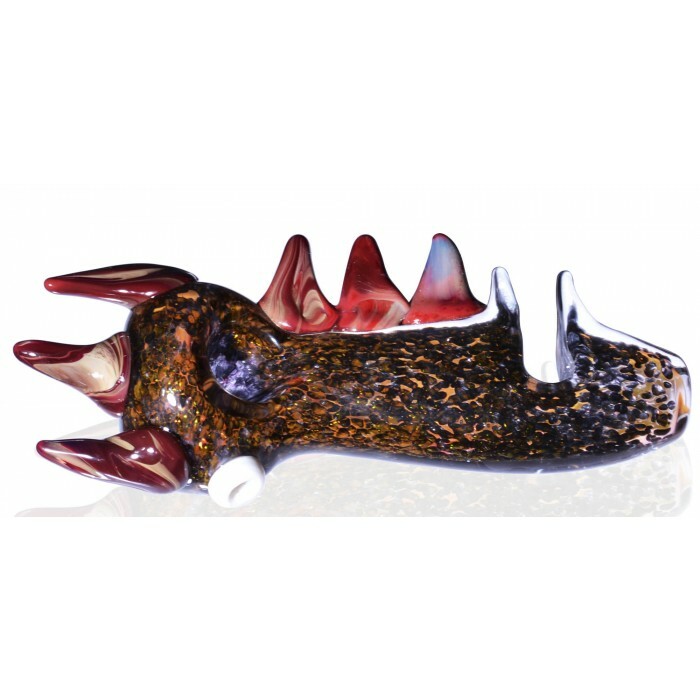 5.5” long from the mouthpiece to the end of the glass spikes. Blown with an array of standout elements and characteristics, like the green glass spikes and white glass.  The creators used gorgeous frit glass and a beautiful color scheme that makes the bowl standout. 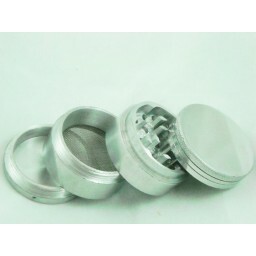 The Supernova is a beautifully designed glass bowl that’ll take smokers through an intergalactic journey. 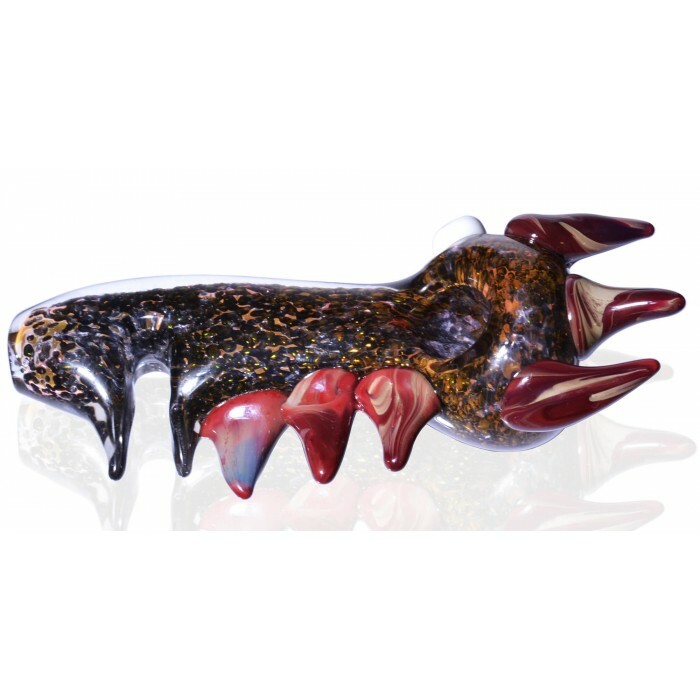 This bowl is an immediate standout, created with all sorts of trippy elements that push the boundary of what’s possible in this glass blowing world of ours. The designers used blue frit glass and created a color scheme that gives the pipe a spacey, galactic look. 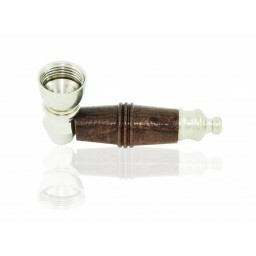 The main color will change a bit the more you use and journey around with this glass pipe. 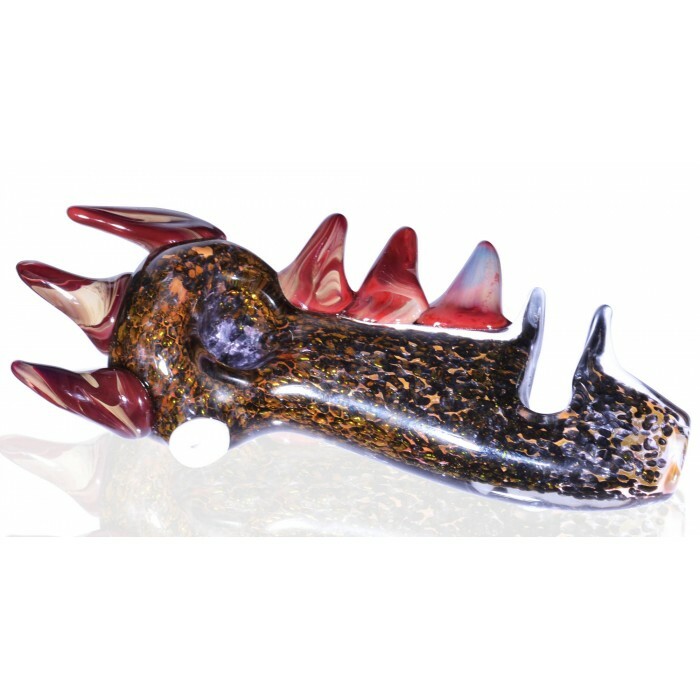 As if that wasn’t enough, the glass blowers added an array of green glass spikes that add another weird and energetic element to the bowl. These spikes are like gravitational waves flowing out of a monster supernova that bends space, time, and gives us an inside look into our massive universe. 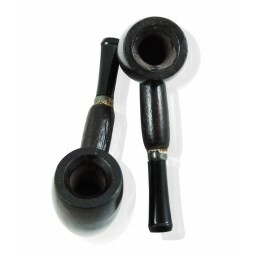 This small and convenient pipe is everything but boring. Give it a ride and add a unique piece that’ll definitely stand out in your glass collection.